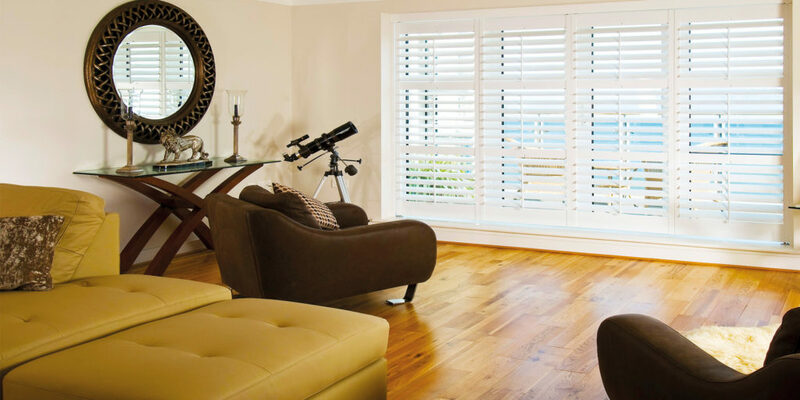 Plantation Shutters are a beautiful and striking style statement, and make a perfectly practical addition to your home. 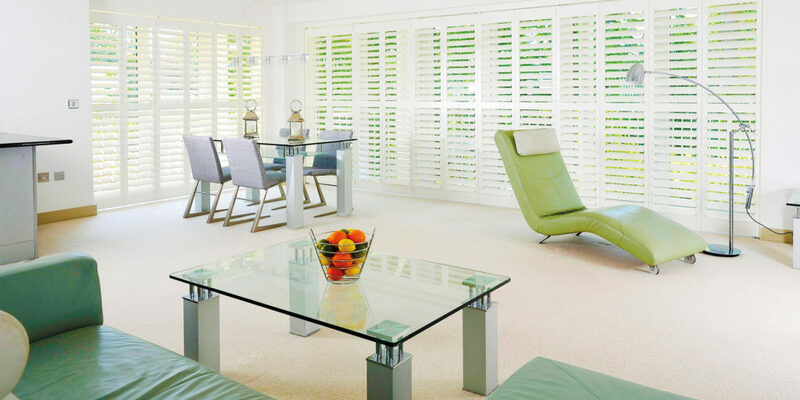 A versatile window covering, shutters can be used on a variety of shapes, angles and arches. 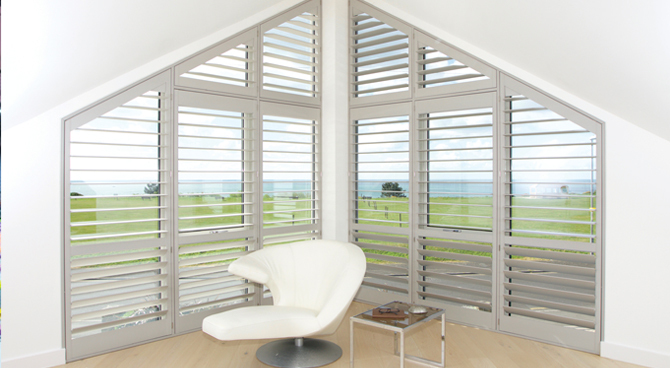 They’re easy to maintain, can be used even in humid environments and have a timeless elegance that can last a lifetime. 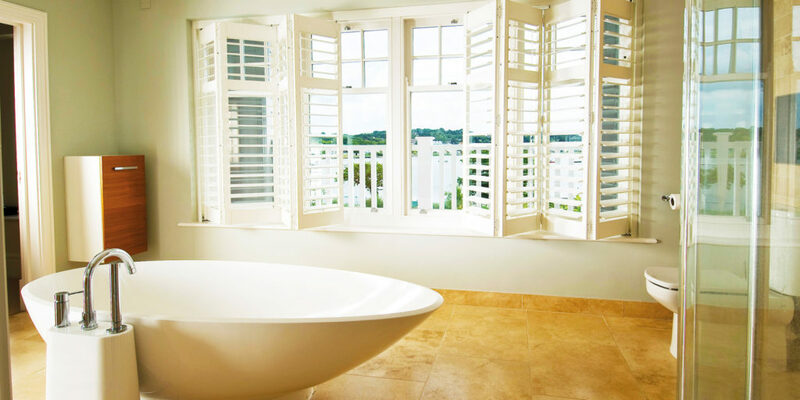 How can we use shutters with bay windows? Will they fit windows of different shapes? Can we use them with our French doors? How can they improve the bedroom?